Sustainably packaged water brand Boxed Water and iconic fashion brand rag & bone announce the Boxed Water Project; a new partnership aimed at inspiring consumers to support the planet while expressing their creativity. The brands are launching a project on social media crowd-sourcing new box designs from followers that will be made available at rag & bone retail locations throughout the U.S. early next year. The brands' partnership highlights the current need for sustainable alternatives to plastic water bottles. 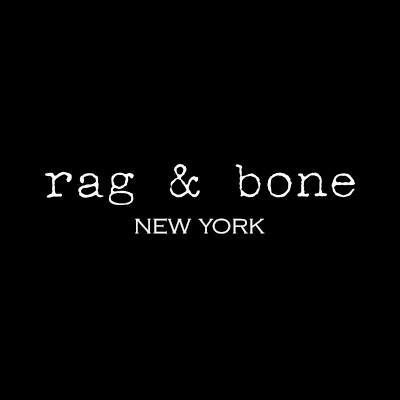 Three winning designs will be put into production and distributed at rag & bone stores in the U.S. and internationally. 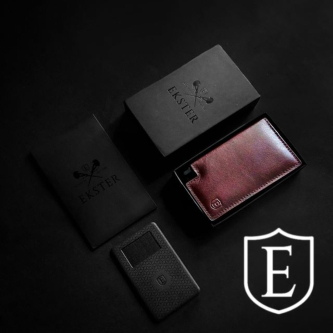 Winners will each receive a $1000 gift card from the brand. On the project, rag & bone's Founder and Chief Brand Officer Marcus Wainwright said, "Now, more so than ever, each of us has a responsibility to do our part to protect our environment. 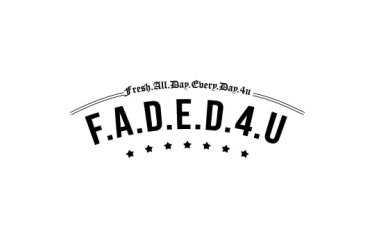 Boxed Water is helping us make a difference and we hope that through the crowd-sourcing of impactful designs, we will be able to further highlight the environmental issues we need to face together." Seven of the top 10 items collected on beach cleanups are plastic, and by 2050 it is estimated that there will be more plastic than fish in our oceans. 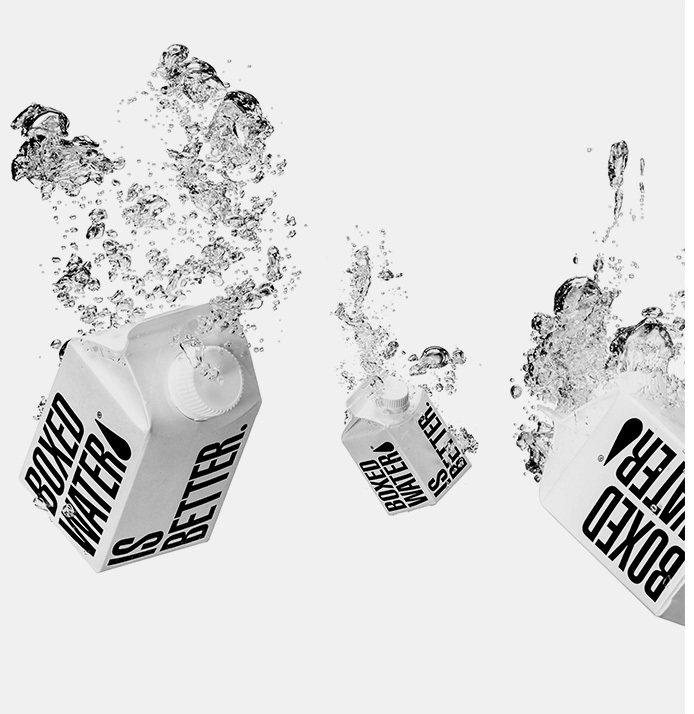 The Boxed Water Project is a way for both brands to educate and engage the public in their aligned missions to cut back on environmental impacts. 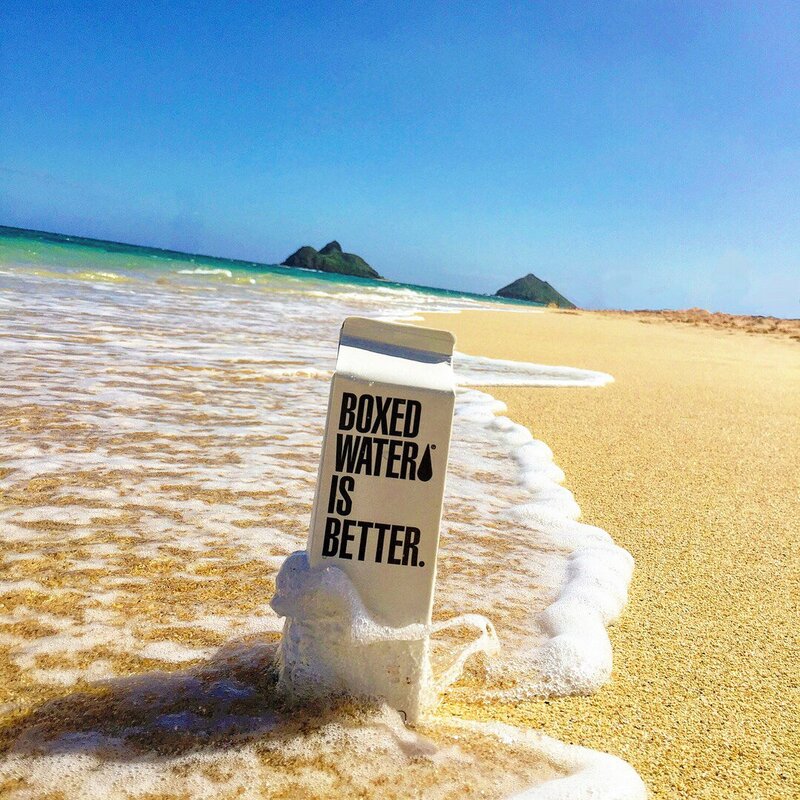 Boxed Water is a sustainable alternative to plastic bottles by using paper, a truly renewable resource, and operating with a 65% lower carbon footprint.